Even though your roof is covered by an excellent warranty, regular roof maintenance is essential to ensure its durability and performance. The AMCQ (Association des Maîtres Couvreurs du Québec) recommends that roof inspections be done twice a year, in spring and in fall. Roofs should also be inspected following extreme weather events commonly occurring during winters in Quebec, such as freezing or heavy rain storms or strong winds. We will determine which repairs are needed and will, depending on the problems, suggest any preventive maintenance that could protect your investment and prolong your roof’s lifespan. In doing this, you will avoid other potentially expensive repairs which can occur following water infiltration. Our experts will review your roof’s composition, the building and your budget. They will proceed with material and installation recommendations to suit your current needs. No project is impossible to achieve for our team. 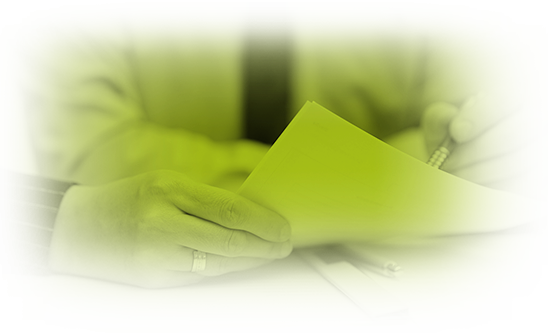 Add us to your bidder list and our estimating department to proceed carefully analyze your plans and specifications. Extending your roof’s lifespan means more money in your pocket and less hassle for you. Allow us to evaluate your roof coverings and our experts will give you a clear picture of exactly what your roofing needs are. Be it for maintenance and prevention or repair work, pay off your investment on smaller installments and prevent costly leakage corrections. Trust in our experience! Clinique de la toiture FCA is an excellent choice for all of your roofing needs. We offer a unique experience to our customers, be it for maintenance and prevention, repairs, roof replacements or covering installation on commercial, industrial or residential buildings. Calling upon our expertise will optimize your roof’s lifespan. Our objective is to prolong the life of your assets by providing you with unique services in maintenance and prevention and proceeding with targeted repairs. When comes the time to replace your roof, we can recommend the best products and components for your roof. Our team of representatives will help you maximize your real estate investments and our devoted technicians will offer you top quality service and installation. Clinique de la toiture FCA will be there every step of the way to ensure the best possible workmanship for your home or industrial/commercial building. 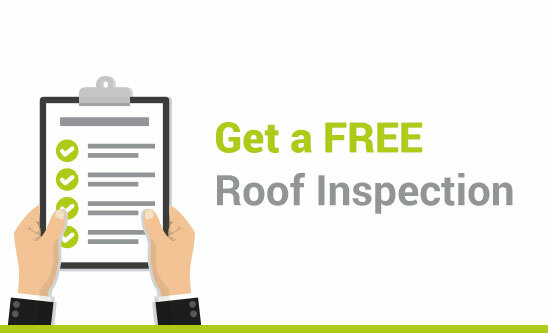 Contact us for a free estimate and benefit from our qualified roofing experts’ know-how. Experts in flat roofs since 1996. Years ago, as innovators, we took the « green » path and now pride ourselves in being leaders in the white roof market. Specializing in residential, commercial and industrial work in the Montreal general area, our teams are among the best qualified in the industry. 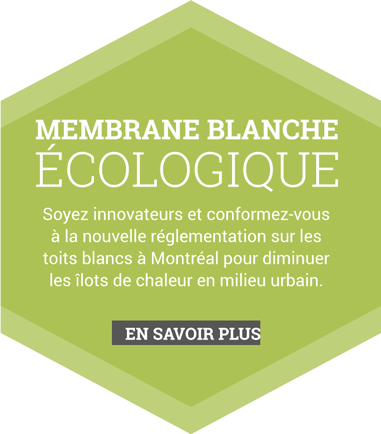 We are certified by the industry’s top manufacturers and are compliant to the City of Montreal’s burrows’ new white roof regulations reducing the urban heat island effect. We distinguish ourselves by our reliability and our competence in evaluating your needs. Clinique de la toiture FCA Inc. commits itself to responding quickly to your requests, providing a constantly growing, competent and dynamic team which is always at your service. Clinique de la toiture FCA Inc will offer you a free estimate on maintenance requests for asphalt and gravel systems, roof repairs or complete replacement of your white roof system. We guarantee excellent workmanship within anticipated deadlines. With no high-pressure sales tactics involved, you will find that we have your satisfaction and interests at heart. Rely on an established company that will honour your guarantee. Vous avez une très bonne approche versus clients. (Au contraire d’autre) Ne changer pas votre procédure. WOW, quelle belle équipe que vous avez! Travail de pro, même dans la pluie. Merci à vos 3 mousquetaires de la toiture. Passez-leur le mot. Are you looking for a roofing company in Montreal? Need a roofer? Trust the team of professionals at the Clinique de la Toiture FCA! Whether you live in Villeray, Laval, Pointes-aux-Trembles, St-Léonard, the Plateau Mont-Royal or even Montreal North, you can count on our residential, commercial and industrial services. Don't wait any longer and do business with the best roofer in Montreal! Our experts can repair your roof and even provide you with a whole new one. It's often possible to get away with repairing a leaking roof. But when this proves impossible, our Montreal roofing company, located near Rosemont, Anjou and Montreal North can replace the entire roof. Don't wait any longer and request an online quote today! Are you looking for a roofer who deals with flat roofs and white roofs? You've come to the right place! Whether you want a TPO system (Thermoplastic Polyolefin), an EPDM roof (Ethylene propylene diene monomer) or even a green roof or living roof, our roofing service is there to meet your needs! We serve the entire island of Montreal, Rosemont to Montreal East, through Villeray, Anjou and Saint-Léonard. Whether you have a home or business, whether you are looking to do preventative maintenance or want to have a TPO membrane laid, you can count on our experienced workers to complete the project. They can also advise you on the different types of materials and products as well as the advantages of the various types of roofing options. 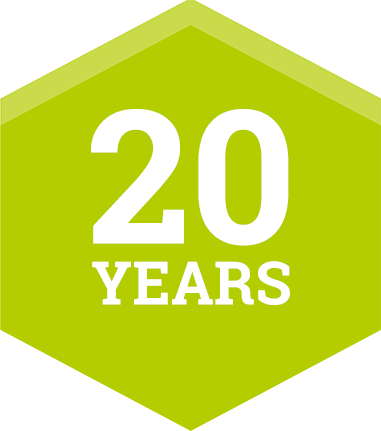 For over 20 years, our roofing company in Montreal has put customer satisfaction first. We don't just repair or replace the entire roof; we also offer our clients valuable advice to enable them to extend the life of their roof, as well as explain the advantages and disadvantages of different types of coating. Want more information about our services? Contact us today at the Clinique de la Toiture FCA, the leaders in roofing near Plateau Mont-Royal and Montreal for all your repair or re-roofing projects!